Christ as a Shepherd is likely one of the most preached over metaphors and commonly used images we find in Christendom. Yet, for such a well known metaphor – do we have any clue what it really means? And, more importantly, do we understand fully our role in the metaphor? The shepherd and the sheep both play a distinct role in the narrative. Yes, sheep are dumb and clueless and really need a shepherd, but the sheep Jesus talks about must be some special sheep. When one is lost, he will leave all others to find it. This shepherd is willing to die for the sake of his sheep. So while we are compared to dumb animals in the text, I think we find there is really more to the story. And since we are the sheep, what role to we play? This week we will talk about being followers of Jesus. 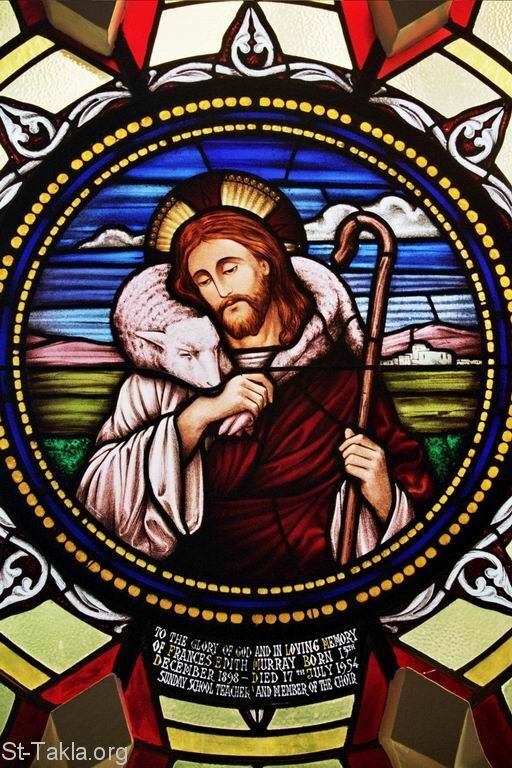 If Jesus is the Good Shepherd, do we trust him enough to really follow? When he opens the gate, will we go through the gate he opens or find another one that suits us? This week, let’s examine what it means to be a follower of Jesus in light of the resurrection. All the believers devoted themselves to the apostles’ teaching, and to fellowship, and to sharing in meals (including the Lord’s Supper), and to prayer. A deep sense of awe came over them all, and the apostles performed many miraculous signs and wonders. And all the believers met together in one place and shared everything they had. They sold their property and possessions and shared the money with those in need. They worshiped together at the Temple each day, met in homes for the Lord’s Supper, and shared their meals with great joy and generosity— all the while praising God and enjoying the goodwill of all the people. And each day the Lord added to their fellowship those who were being saved. For God is pleased with you when you do what you know is right and patiently endure unfair treatment. Of course, you get no credit for being patient if you are beaten for doing wrong. But if you suffer for doing good and endure it patiently, God is pleased with you. Bring us to the still waters.